← Where to Buy Olde Century Colors Paints? 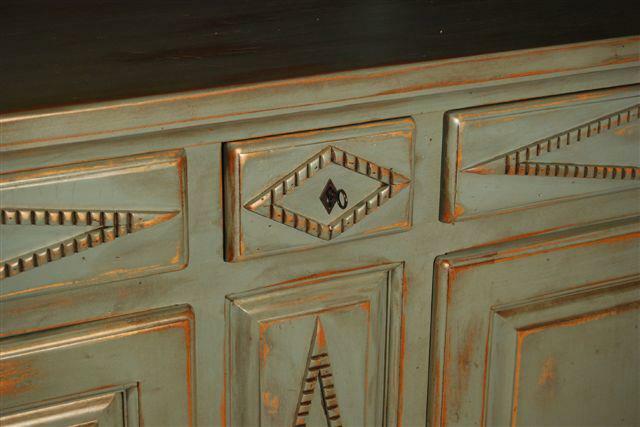 This entry was posted in Acrylic Latex Paint, Simulated Milk Paint. Bookmark the permalink.